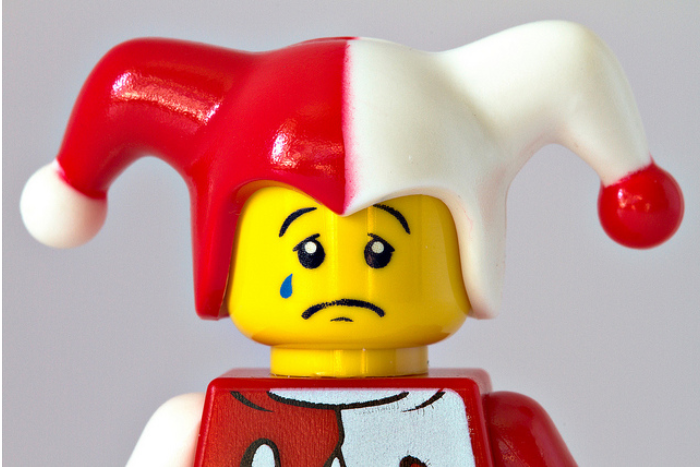 Twitter was pretty stunned to hear The LEGO Movie wasn't nominated for best animated feature. 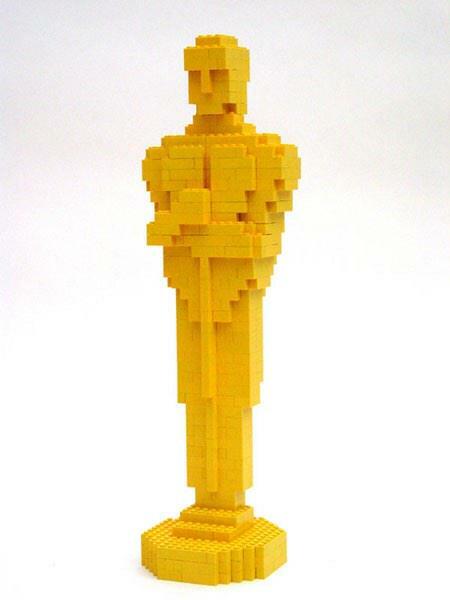 They didn't nominate The LEGO Movie for Best Animated feature so that they can nominate it for Best Picture, right? ...Right? But wait, there was a simple explanation! 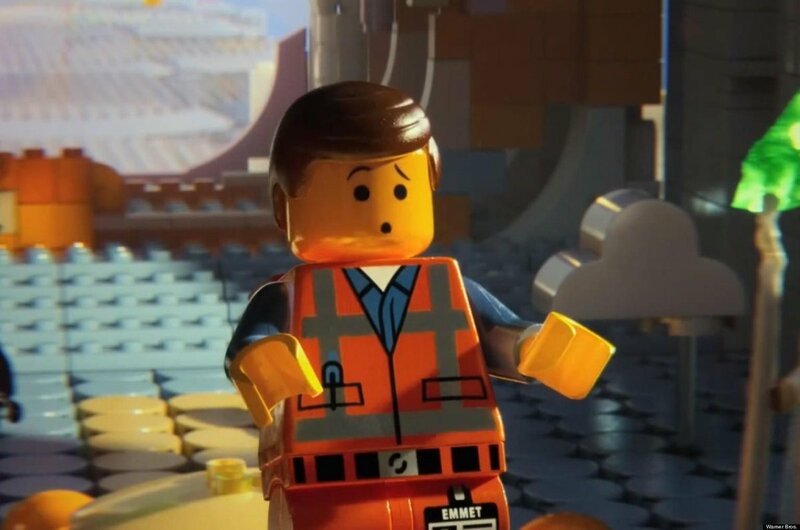 Lego Movie trending... The people are revolting! Some people saw light amid the gloom. And as it happened – one of the writer/directors did. It's okay. Made my own! And there was this bit of good news. Which didn't seem to cheer the other writer/director Chris Miller up too much. Basically, this is how we're feeling right now.